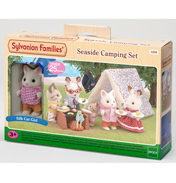 Enhance your Sylvanian Families collection with the ‘Out & About in Sylvania’ range. 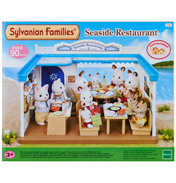 Here you will find a number of Sylvanian Families sets that really gives the ‘wow’ factor. Whether you’re looking a tiny feature or a fancy car – you’ve come to the right place! 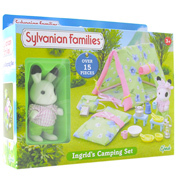 The Maypole & Dancers set is one of the cutest products on this shelf. 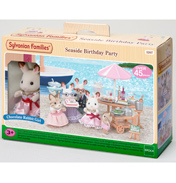 These adorable little characters celebrate by dancing around with the ribbon and colourful costumes. 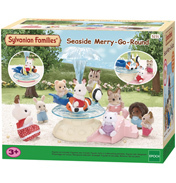 Maybe the residents of Sylvania would prefer a bus ride across the hills! 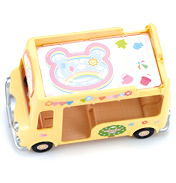 Take a look at the Woodland Bus and see where the adventure takes you! 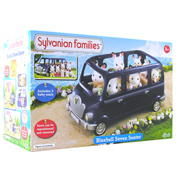 This double-decker bus comes with a bus stop sign and a picnic table, so the Sylvanian Families can stop for lunch! 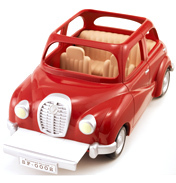 To complete this you’ll need the Bus Driver and Conductor figures too! 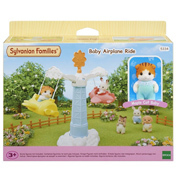 If you love Sylvanian Families then you won’t be able to resist these fantastic ‘Out & About’ accessories.